Some children are born with an extra piece of skin referred to as a lip tie. It can prevent children from certain activities, and even cause a speech impediment as they grow older. 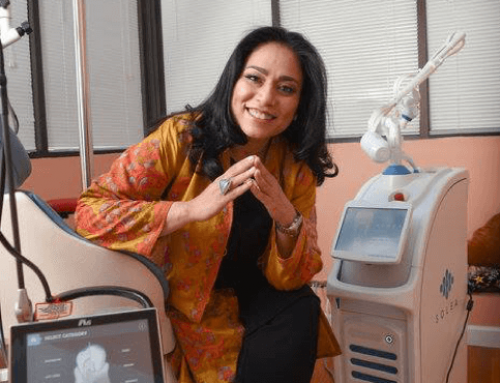 Dr. Saadia uses the best technologies available to help restore functionality to your child’s oral health. With tongue-tie, an unusually short, thick or tight band of tissue tethers the bottom of the tongue’s tip to the floor of the mouth, so it may also interfere with breastfeeding. Someone who has tongue-tie might have difficulty sticking out his or her tongue or lifting their tongue to the roof of the mouth. Tongue-tie can also affect the way a child eats, speaks and swallows. This excess piece of skin can also create a range of issues later in life, like limiting oral dexterity and proper cleaning habits. At Palm Beach Pediatric Dentistry, Dr. Saadia uses the latest laser-technology to perform a release of lip and tongue ties. A frenotomy of frenectomy is a procedure that consists of releasing the frenum under the tongue or upper lip to allow for better range of motion. 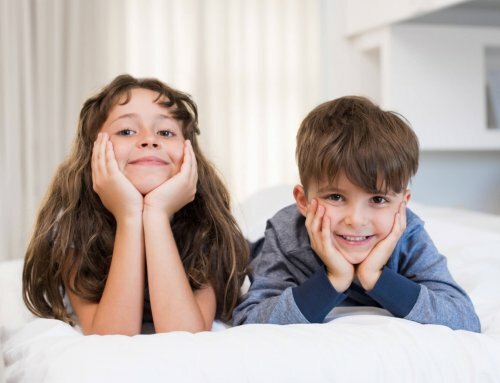 Furthermore, children may also be born with a combination of conditions called a tongue-tie and/or a lip-tie also causing restrictions in movement that can cause difficulty with breastfeeding, and in some instances, other health problems like dental decay or spacing, speech and airway difficulties, and also digestive issues. 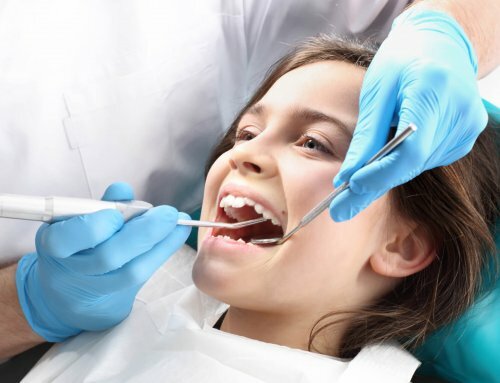 Palm Beach Pediatric Dentistry is also here to help the children in our community have brighter and healthier smiles. Give us a call today for a consultation with Dr. Saadia! 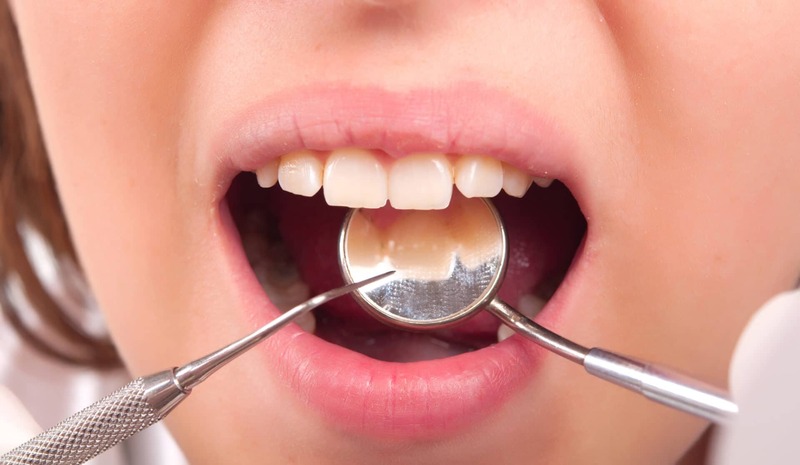 Pediatric Laser Dentistry in Boca Raton | How Can Laser Dentistry Help My Child?